Would you be surprised if I said butter and bacon are good for you? In America we have been scared of fat for decades, yet the advice to limit it and eat nine daily servings of “healthy” whole grains only makes us fatter. Only now are we starting to realize that fat—saturated fat in particular—is not the villain it has been made out to be. In fact, eating all kinds of naturally occurring fats actually makes us healthy. The three basic kinds of fats found in food—saturated, monounsaturated, and polyunsaturated fats—are called fatty acids. Saturated fats, found in coconut oil and butter, remain solid at room temperature. These stable fats are the best to cook with because they are less likely to turn rancid when heated. Monounsaturated fats, such as oleic acid, are found in olive and nut oils. These fats are liquid at room temperature. You can heat monounsaturated fats without producing free radicals; however, the heat may destroy their protective antioxidants. Now that you understand fats, let’s talk about why fat is good for us. Fifty percent of each cell membrane is composed of saturated fat, and 60 percent of the brain is made from fat. Saturated fats protect the liver from toxins, help reduce inflammation, and are essential for heart, lung, kidney, and hormone function. Additionally, lauric acid and monolaurin, the medium-chain fatty acids found in coconut oil, butterfat, and breast milk, contain antiviral, antifungal, and antibacterial properties. Fat-soluble vitamins, such as vitamins A, E, D, and K2, are found only in fats. Without K2—a vitamin most abundant in butterfat—calcium ends up circulating in our bloodstream and can calcify in our arteries instead of depositing in our bones where it’s needed. By choosing low-fat dairy products and removing the fat and skin from meat, we eliminate the important fat-soluble vitamins that Mother Nature provides us. And by eliminating fat, our hormone production, bone health, and immune function suffer. Animal fats contain all three types of fatty acids, not just saturated fat. For example, beef fat is 49 percent saturated, 47 percent monounsaturated, and 2 percent polyunsaturated fat. 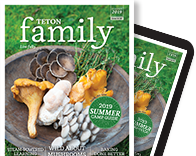 However, the makeup of essential fatty acids—the omega-3s and -6s mentioned earlier—vary dramatically in grain-fed and grass-fed meat. We avoid fat because eating it makes us fat, correct? Eating healthy fat in a meal creates a feeling of satisfaction, triggering a hormone that tells you that you are full. Excess carbohydrates and sugar, on the other hand, lead to blood-sugar spikes, insulin resistance, and fat storage. The lipid hypothesis—popular in the 1950s—blamed saturated fat and cholesterol for heart disease, even though the original studies supporting the theory were flawed. 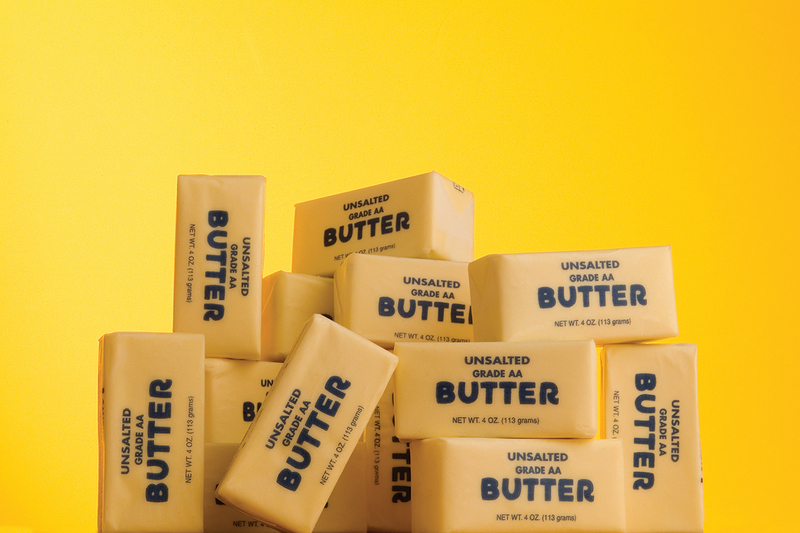 At the same time, rates of heart disease increased when we started substituting liquid vegetable oils and margarine for traditional fats, such as butter and lard. Corn, safflower, soy, sunflower, and canola oils are industrially processed polyunsaturated oils that are fragile and turn rancid with processing. Sally Fallon, president of the Weston A. Price Foundation, gave good advice at Pinedale’s Localfest in 2013, telling us to avoid these industrially processed vegetable oils. For example, fried foods—like french fries from restaurants—cooked in these rancid oils become even more toxic with high heat. Trans fats are also ugly. Artificially manufactured through a process called partial hydrogenation, these oils are cheap to produce and help extend a product’s shelf life. Partially hydrogenated oils can be found in packaged products, such as baked goods, crackers, some spreads, and chips. Author Enig notes, “ … trans fats compromise many bodily functions, including hormone synthesis, immune function, insulin metabolism, and tissue repair.” They also promote weight gain. In a nutshell, by eating healthy fats and eliminating toxic fats you can help thwart mental illness, hormone imbalances, diabetes, heart disease, and cancer, among other ailments. The added bonus is increased energy, shiny hair, and beautiful skin (no wrinkle creams needed). 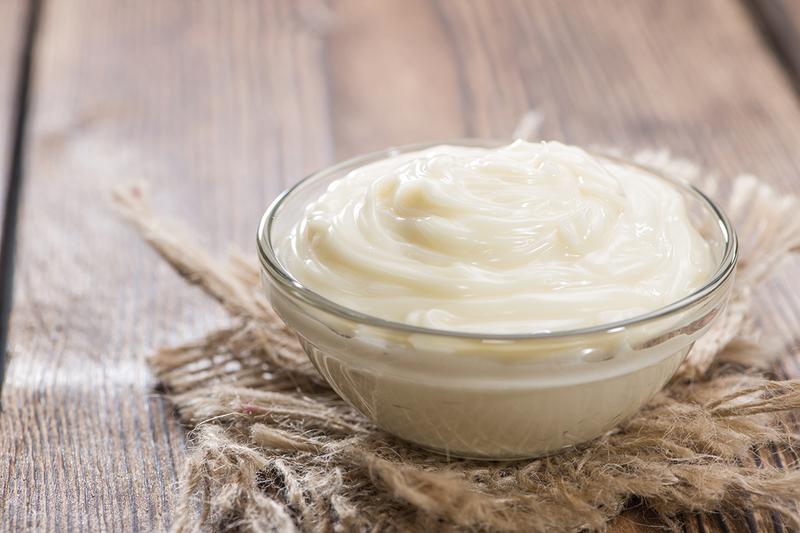 Mayonnaise made without canola or other vegetable oils is next to impossible to find in the grocery store. Luckily, it’s easy to make at home with healthy oils. 1. Place egg, egg yolk, mustard, lemon juice, and salt in a food processor or blender. Process until well blended, about 30 seconds. 2. Slowly drizzle in the olive oil and then the coconut oil until the mayonnaise reaches your desired thickness. 3. For fermented mayonnaise that will last for several months in the fridge, add 1 tablespoon of whey and let the mayo sit out on the counter for 7 hours before putting it in the fridge.